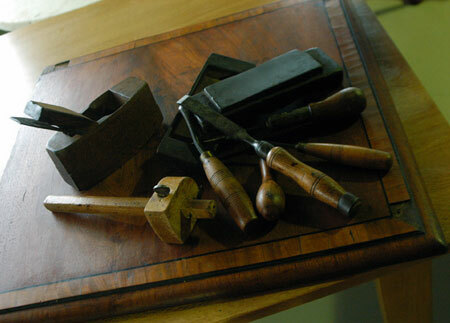 At Polish Stuart offers an extensive Antique Furniture Restoration service with 24 years of full time experience . 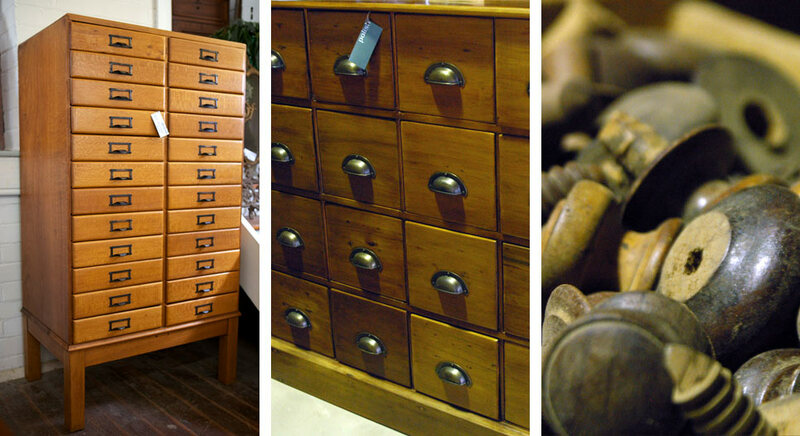 And with around 80 years of handed down knowledge (third generation ), Antique timber & rare Antique Hardware Stuart can rectify just about any problem you may have with a piece of your furniture. Whether your piece requires a gentle repair & wax to respect the original patina or has been unfortunately painted & requires stripping & a repolish, we can accommodate your needs. All work is done at Polish by Stuart & carried out with the respect required by the furniture and the skilled cabinet makers who produced the pieces in the first place. Please contact us to discuss any problems you may wish to have looked at.